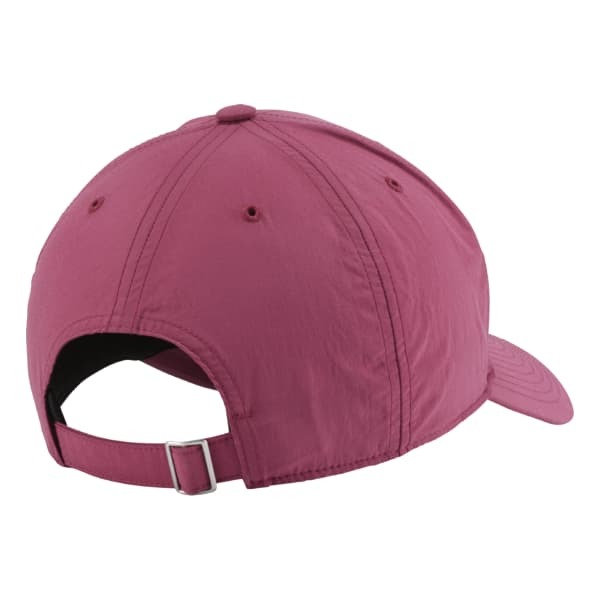 Add this casual cap to your outdoor forays or as a finishing touch to your casual outfit. 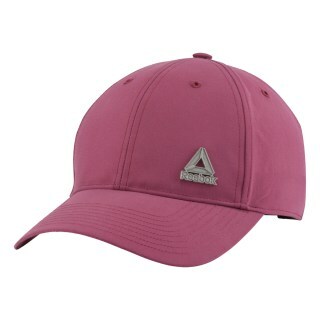 UV protection helps reject harmful rays, and the metal badge boasts a hard-core athletic look. Embroidered eyelets help up the cool factor for hot-weather workouts.